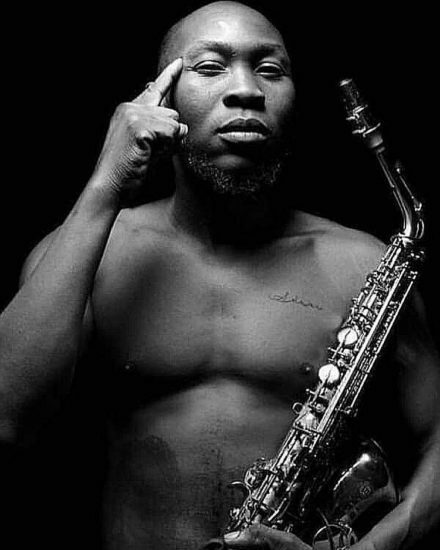 Singer Seun Kuti Explains Why He Didn’t Perform At The Grammys Award – Leading Nigerian Afrobeat artist, Seun Kuti has beg for pardon & gave reason why he did not perform at the 2019 Grammys award. The afrobeat artist was charged to perform at the award ceremony, yet he finished up not making that big appearance. Seun Kuti, additionally lost in his first endeavor to win a Grammy award after being named in the best world music collection class yet lost to South Africa’s ‘Soweto Gospel Choir’.